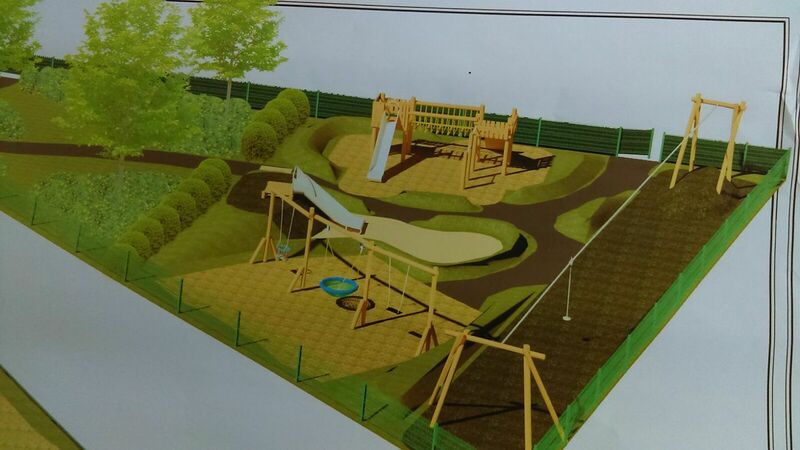 Another big step has been taken in the process of getting a new state-of-the-art playground and sensory garden in North Kilkenny. The committee in Johnstown have been working on it for a number of years now and the contract for its construction has finally gone out to tender. It’s to be built near the primary school and Committee Chairperson Anna Ryan says they’re getting excited about it all now.